In Valbella you can benefit from all the advantages the Swiss ski resort Lenzerheide-Valbella-Churwalden has to offer. 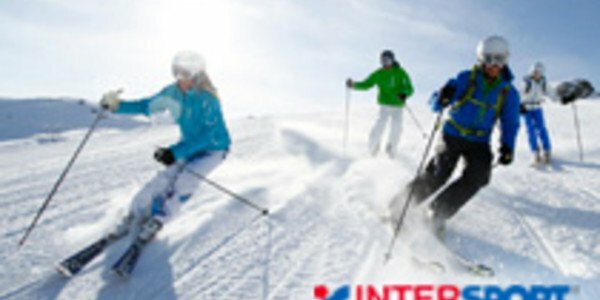 More than 155 kilometers of sunny ski-pistes, free-riding slopes and a complete service package from the ski rental of INTERSPORT Rent make sure that Valbella is the perfect place to be for fun loving visitors. 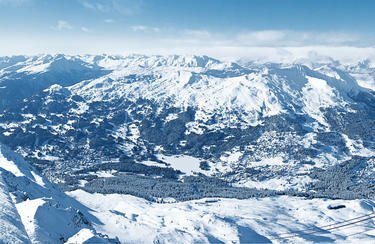 Together, the towns Valbella and Lenzerheide in the Swiss canton Graubünden offer safe snow conditions and round about 155 kilometers of ski-pistes and 30 cable-cars and ski-lifts. Beginners as well as expert skiers will find a slope that is right for their skill level. Also the many lodges, snow bars, ski schools and the rental supply of INTERSPORT Rent provide anything essential for your vacation. If you have any other questions on rental equipment feel free to go to one of two INTERSPORT Rent stations in Valbella where our trained employees supply you with everything necessary whether it is safety gear or fun-sports equipment.